WHEN: Thursday, April 18, 2019 at 6 p.m.
Due to your generous support, this year OSEF will be distributing $57,500 in scholarships! 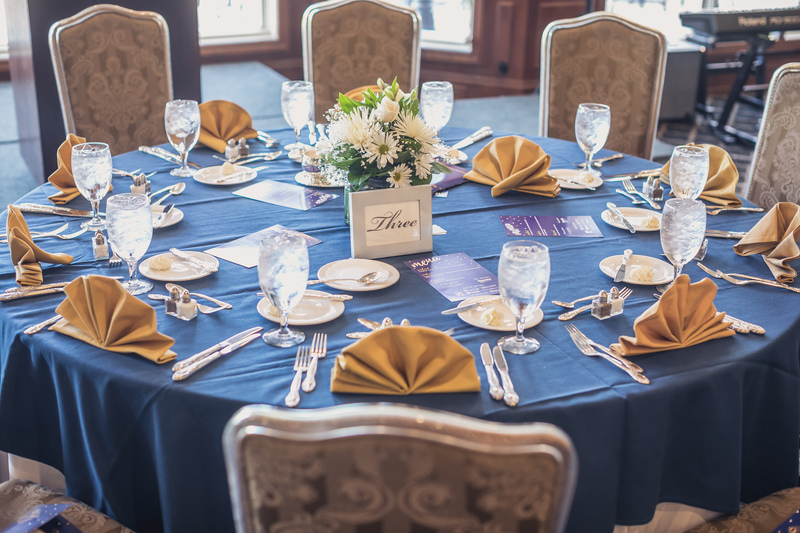 The Oakland Schools Education Foundation Scholarships for Success Gala Dinner helps students at the Oakland Schools Technical Campuses attend college, trade school or participate in apprenticeships that prepare them for college and careers. Scholarship awards are based on interest and participation in Career Technical Education, academic achievement and career goals. These scholarships can be life changing for Oakland County students. They help ensure these students can take the next step in their education, while fostering a well-trained, talented workforce ready for employment by Oakland County companies. We hope that you will consider contributing to this valuable program and help our students succeed. Purchase tickets to the event or a sponsorship package online here! Sponsorships packages from $250 – $25,000 are available. Please complete the 2019 sponsor commitment form and return it to Andrea Berry or mail it to the Oakland Schools Education Foundation, 2111 Pontiac Lake Road, Waterford, MI 48328.